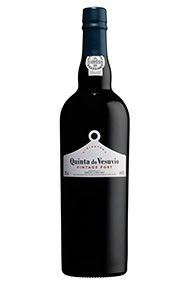 The 2004 vintage is more about perfume and energy rather than raw power and firm tannins. Notes of crushed violet and cassis, with the famous eucalyptus and loganberry nose; on tasting, the rich, velvety fruit is matched with very fine grip and vigour. Decadent sweetness, with Vesuvio's typical focus and poise - in short, the tannins though present are already very well integrated and this will make a delicious drink in 8 to 10 years, though it will last for 20 years and more. A rare and beautiful gem to lay down for future enjoyment.